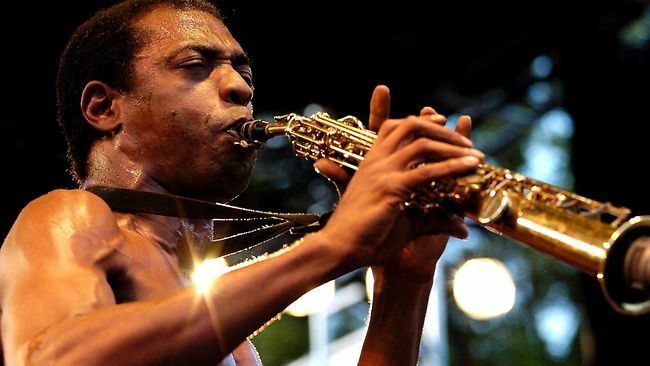 Have you ever wondered what Femi Kuti’s ‘Wonder, wonder‘ hit song sounds like 38,000ft above sea level? We (well, not really us) bring you Femi and the Positive Force as they perform his song and Fela’s ‘Water no get enemy‘ live for appreciative co-passengers on a KLM Royal Dutch Airlines flight from Amsterdam to Lagos. This is what happens when you’ve performed everywhere on land and the obvious next step is to go up. Check out the video below. Enjoy the flight!